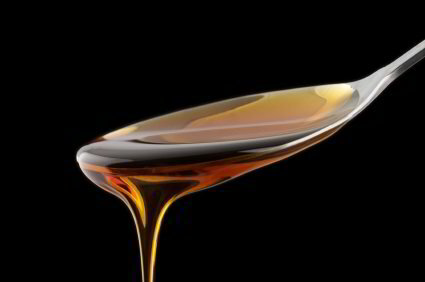 NUTRITION & THE 9 HEALTH BENEFITS OF MAPLE SYRUP! Because maple syrup nutrition supplies inflammation-reducing polyphenol antioxidants, it can be considered part of a healthy diet that’s helpful in preventing certain diseases like arthritis, inflammatory bowel disease or heart disease. Maple syrup’s plant-based compounds reduce oxidative stress, which is responsible for aging us at a quicker rate and reducing the strength of our immune system.